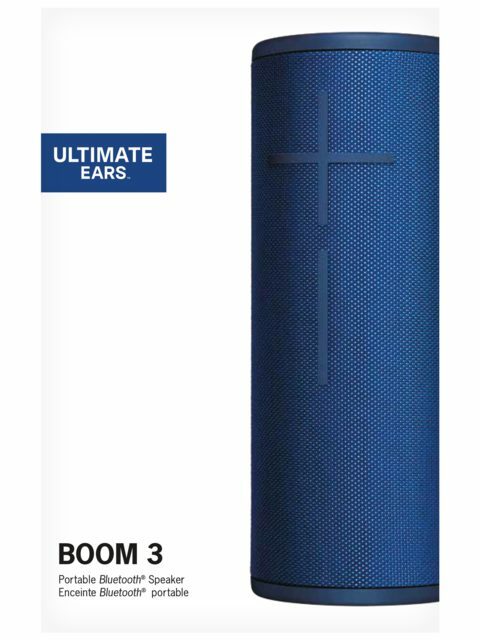 Coming in at under $20, this is the perfect gift for the audiophile in your life that you don't need to spend a ton on. 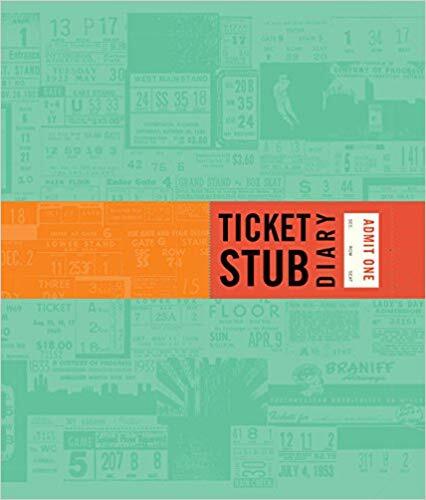 It's a little too big to be a stocking stuffer, but it's a great novelty gift. 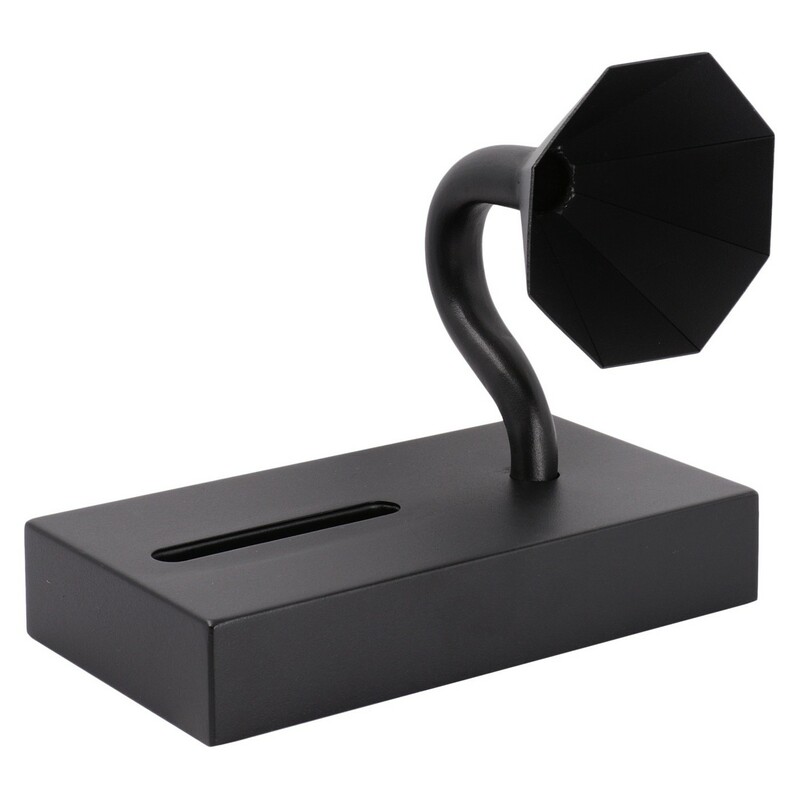 Good for display; you can stick the speaker end of your smartphone in the slot, play music and it'll come out of the phonograph-styled metal speaker. 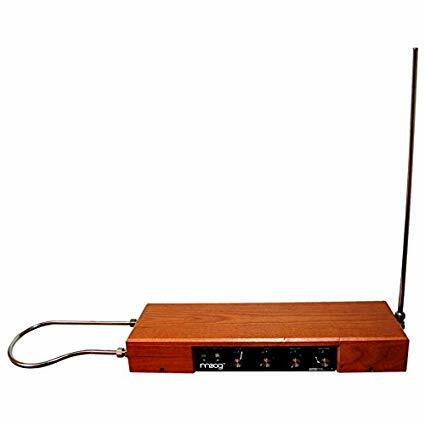 Of course, it's not necessarily good for an audiophile because of how it will actually make music sound - but it's a fun accent piece! 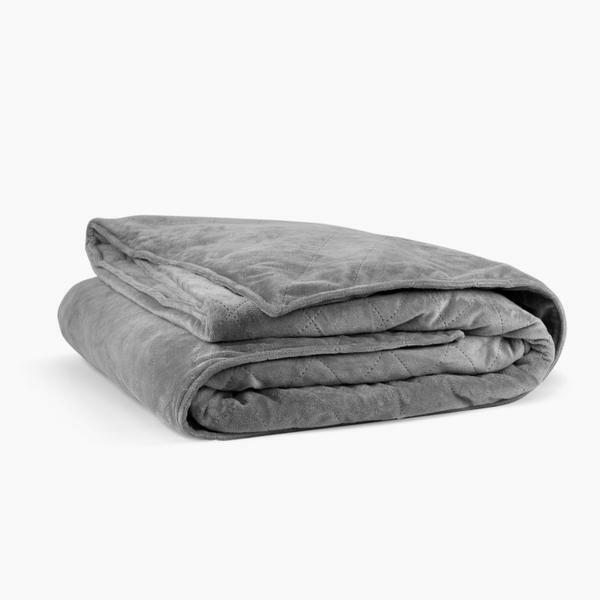 For the Eeyore in your life, a weighted blanket is the perfect gift. Coming in varieties heavier than 20 pounds, the concept was initially designed to help people who suffer from anxiety. On top of keeping you warm, the evenly divided weight makes you feel like you're being hugged. Now a mass consumption item, it still works for its intended purpose, on top of being great for movie nights and snow days. 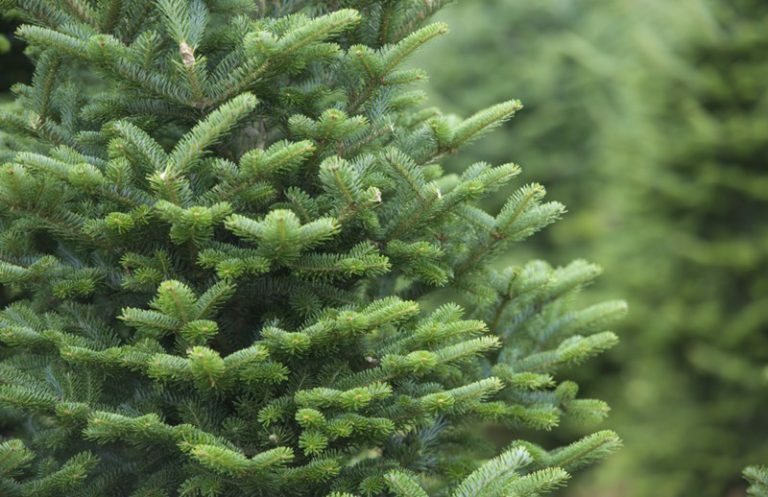 'EHM GIFT LIST: So you need a tree . 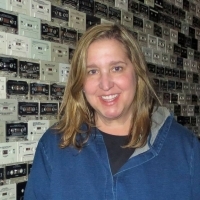 . .
EHM GIFT LIST: Vinyl Me, Please! EHM Gift List: North Fork Chocolate Co.
NORTH FORK CHOCOLATE COMPANY selects trusted brands, Local, organic, and natural ingredients for our handcrafted Belgian Chocolates and Gourmet Desserts. EHM GIFT LIST: Bacon of the month club! Bacon Scouts makes it easy for you to send exquisite bacon, finely crafted in small shops by award winning master butchers. Imagine getting a box of fresh gourmet bacon every month! Send 3 month, 6 month, yearly subscriptions as well as individual orders. More info here. Need to rock out at work but don't want to get fired? 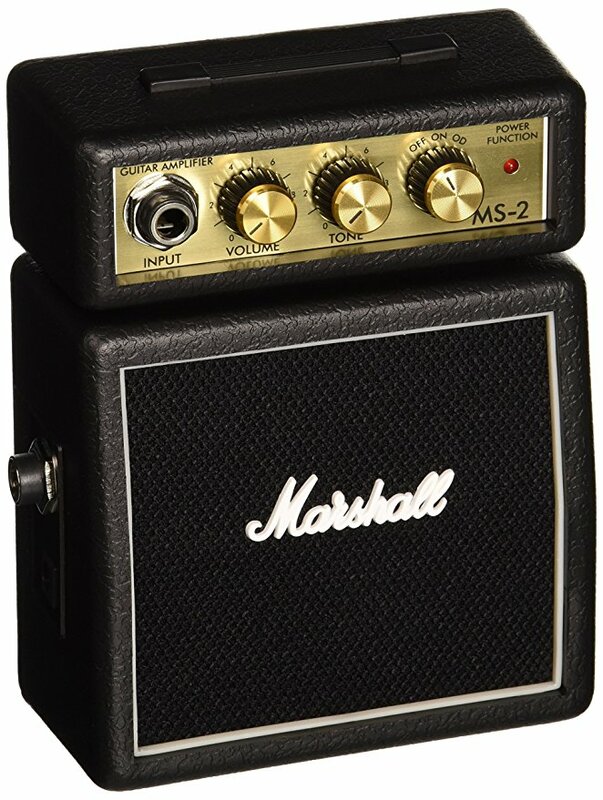 Try this awesome mini amp! 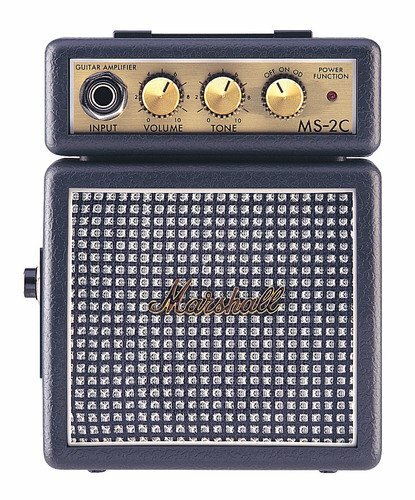 Marshall mini amps though small pack a punch, are very cool, portable and no guitarist should be without one! 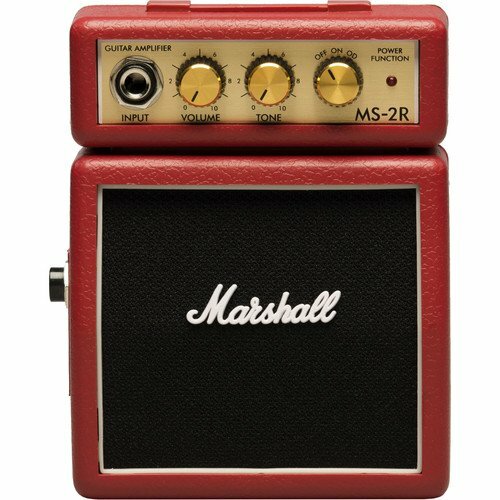 The MS-2R looks great, sounds great and perfect for practice on the go… Comes in Black, Red and Grey! It also has a head phone jack so its perfect to use at work, in school or at home if you don't want to bug the family! Welcome to Punder Mifflin! 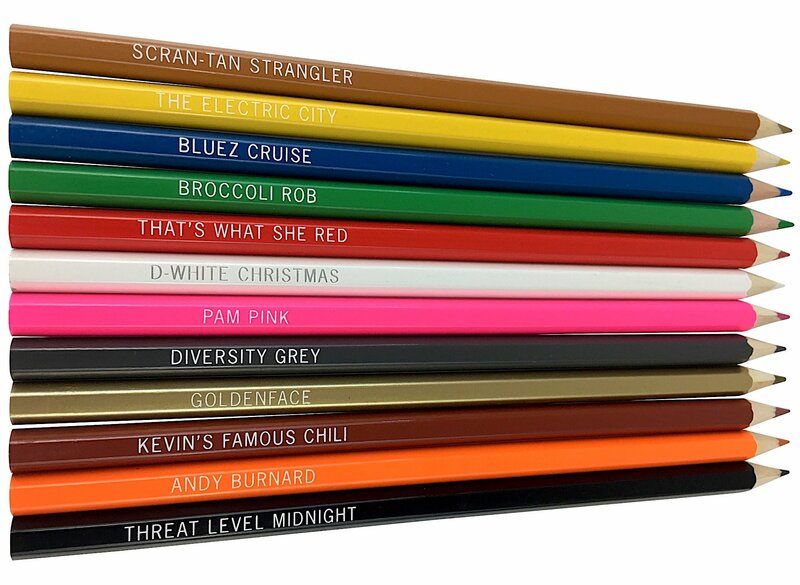 Limited edition colored pencils with your favorite Office themes! Everything about this show makes me laugh, even seeing show themes on the side of a pencil... Lay this gift pack on The Office Loving person in your office and you'll be sharing laughs all year long! 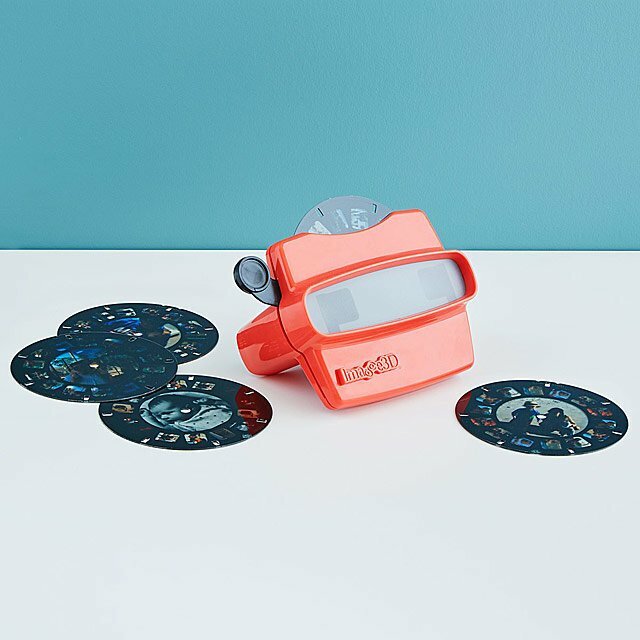 EHM GIFT LIST: City Lights Skyline Experience! Gift a once in a lifetime experience! Even lifelong New Yorkers have never seen the city quite like this. 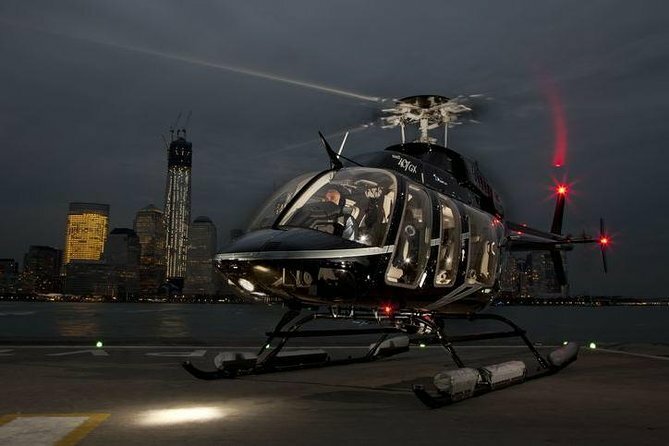 Board a helicopter after dark to spend half an hour soaring high above the glittering skyline. The Empire State Building, One World Trade Center, the Chrysler Building, Times Square and countless other NYC landmarks will be on full display in all their glittering glory. The helicopter flight ends with a loop around the Statue of Liberty for one final moment of NYC pride. To learn more or make a rez click here. 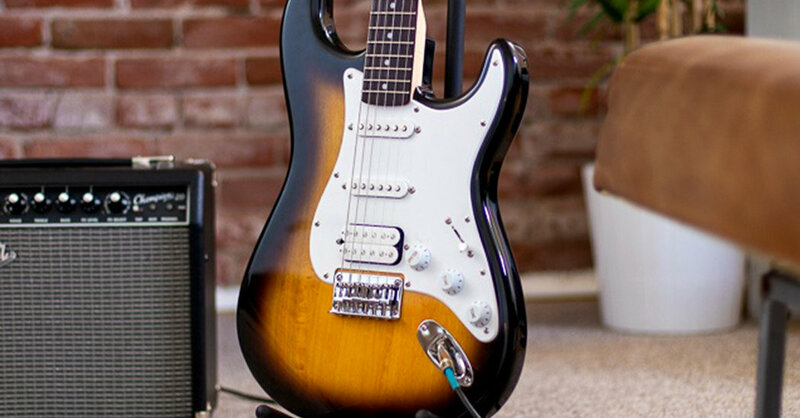 For its affordable price, the Squier by Fender HSS Bullet Strat is an amazingly good electric guitar for beginners (and even pros). 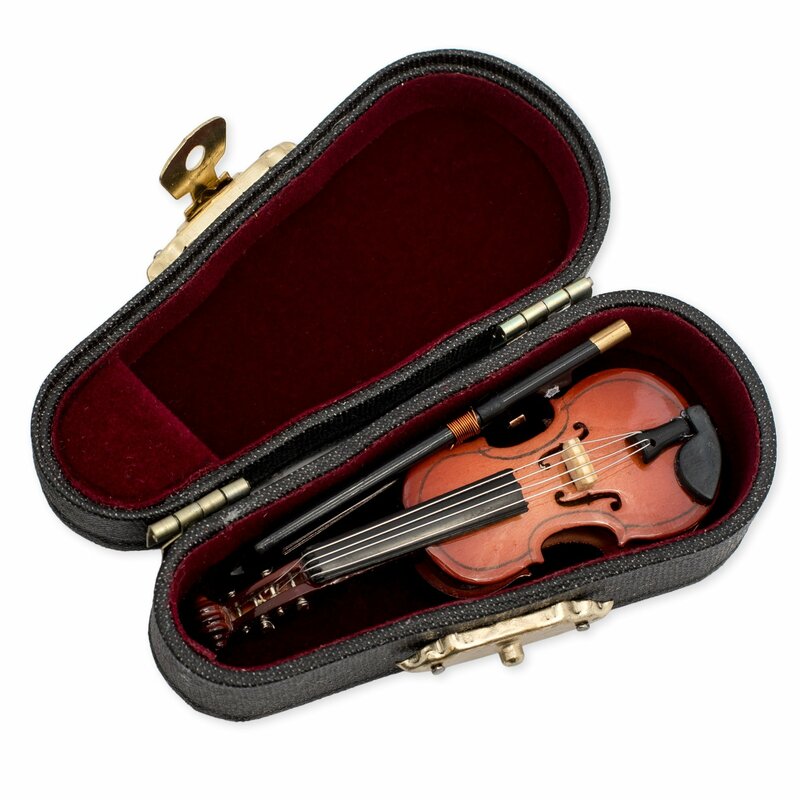 It plays very smoothly, is comfortable to hold, and has a great sound for rock, country, pop or blues. 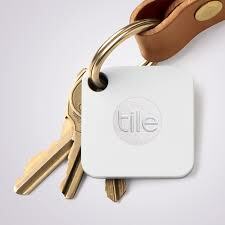 If you have someone on your gift list this year that can't seem to keep track of their keys, a Tile Keychain Tracker is the perfect gift for them. 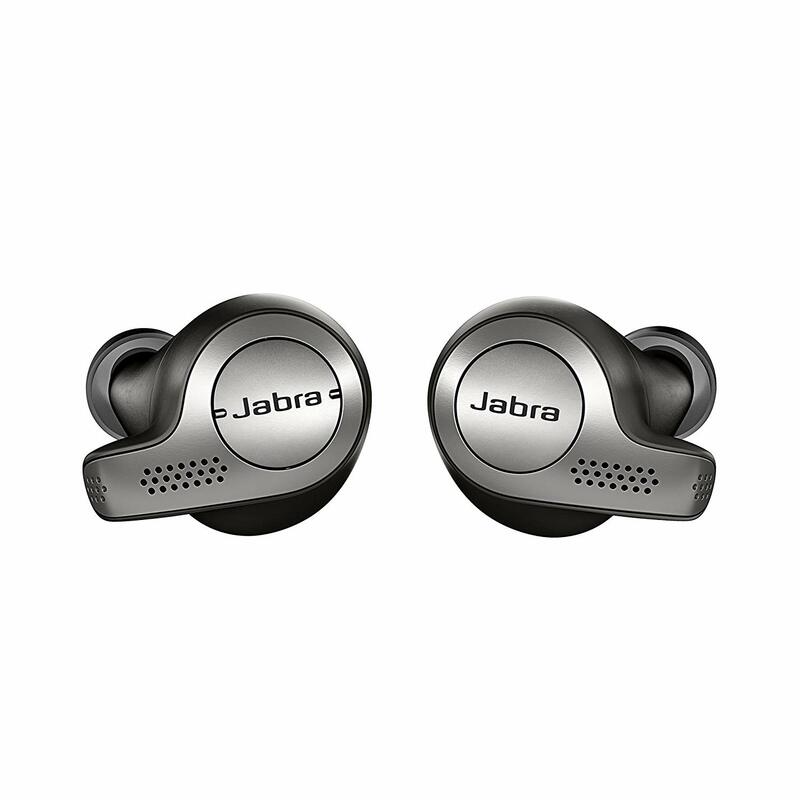 It's relatively cheap, and if they use it, it'll tirm down on the number of the times per day they ask themselves (or those around them) where their keys are. Keep in mind, the person you're gifting this with will have to be a teensy bit smartphone savvy. To use this nifty little gift, they'll have to connect the Tile to their smartphone. But, in theory, they'll just need to follow a few quick steps before they're ready to go! If you're feeling adventurous, there are several models designed to help you keep track of other things, like wallets, phones and more. Check out their website to see more, but shop around. 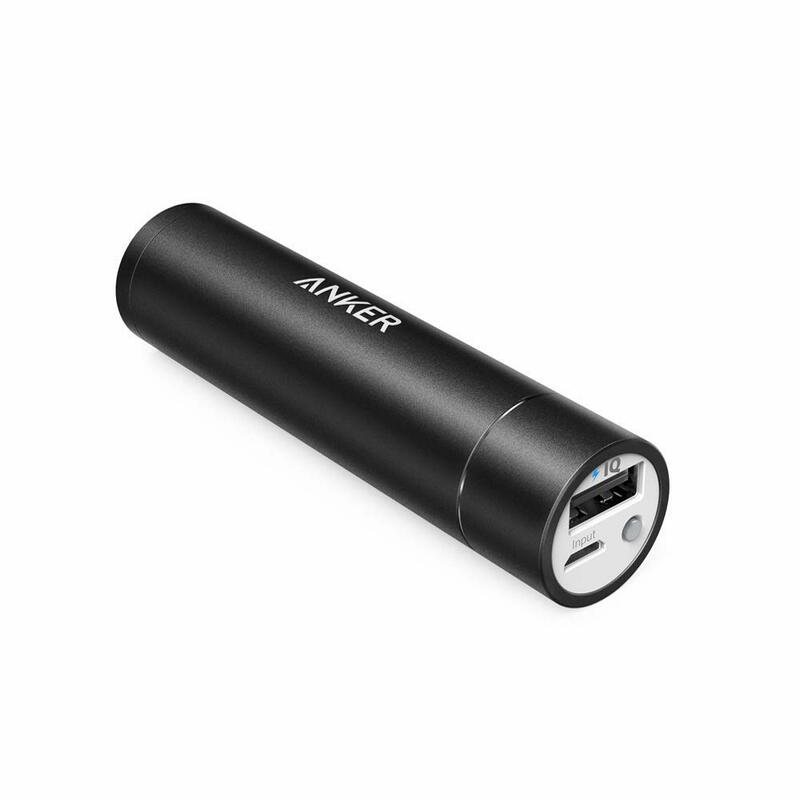 It's available at several major retailers, including Amazon, Target and Best Buy. It's relatively cheap to start, but you could find yourself a special holiday deal on it! The 1940’s introduction of the animated film Fantasia brought Mickey Mouse’s mischievous persona to light as “The Sorcerer’s Apprentice”. Taking inspiration from the Sorcerer’s hat, the Sk8-Hi is transformed to include velvet quarter panels adorned with celestial moon and star embroidery, which is complimented by blue suede panels and contrast yellow stitching. The Sorcerer’s Apprentice inspired Sk8-Hi is finished with a black sole, star printed laces and a Sorcerer’s Apprentice emblem on the heel. To compliment the collection a Fantasiathemed tee and Old Skool II Backpack feature a far out, tie-dye print and Mickey Mouse as the Sorcerer’s Apprentice. 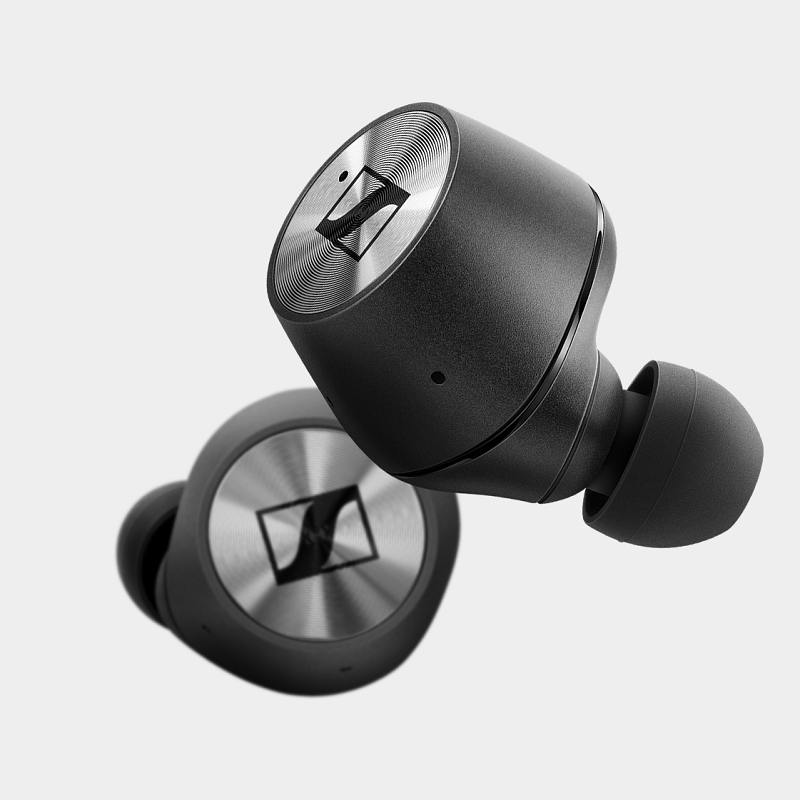 EHM GIFT LIST: Osmo Pocket. 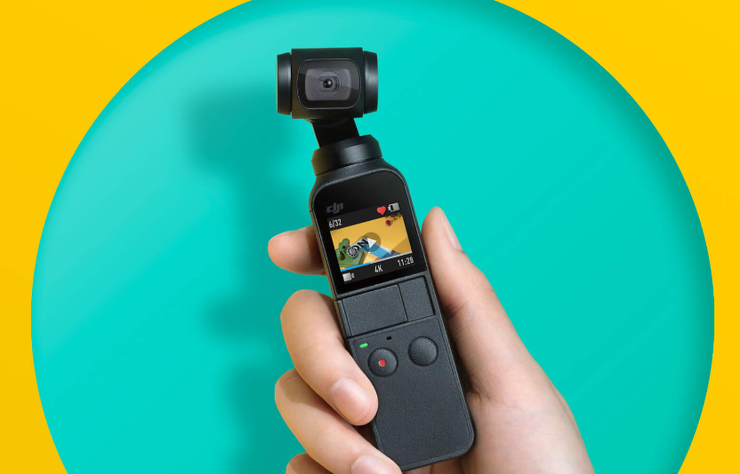 Tiniest video cam with built-in gimbal!! DISCLAIMER: This gift can flare up drama and break up families! Its a burn move, and although delivered with love, can definitely upset the person who's already upset. And although we all have one of those people in our family who is always upset that you may want to give this to, just be forewarned that although I and probably you would find it hilarious to see them open this up at Christmas, it may cause your family to have two seperate easters! But for less then $20 bucks its hard to resist a good prank gift like this! 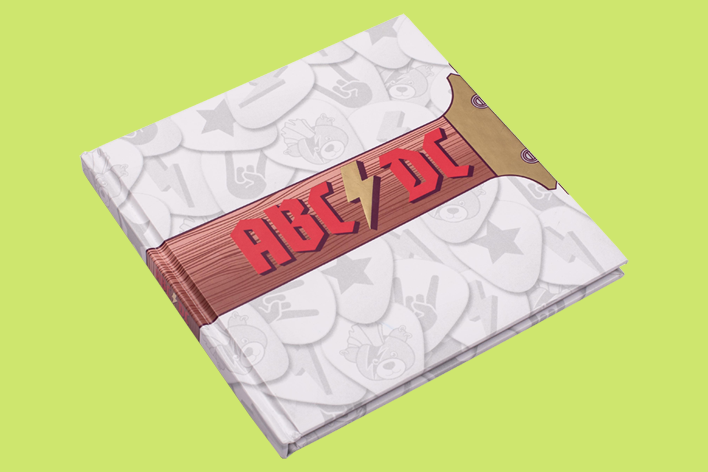 This is amazing for the music fan that has kids... Actually its the perfect gift because there's some awesome hidden meanings in the artwork that parents who are fans of these bands will get while on the surface the kids will just enjoy for what the bands are doing in the illustrations. I LOVE stuff like that! I mean its the basic recipe for why Pixar movies work so well! 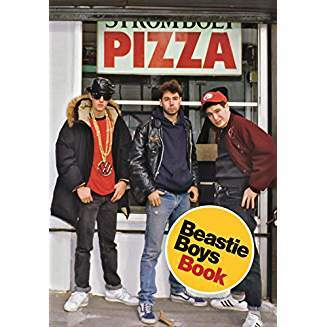 I will say, that when I first saw this product I wondered how they got all the bands to agree to be a part of this... And then I saw this on their website, "Any reference contained in this book to musical artists or their works does not constitute or imply the endorsement, recommendation or approval of those artists." So I'm not sure they have all the permissions that they need... Or maybe they found some loophole... I'm not sure. Either way if this is your thing I'd order fast! EHM Gift List - Stop at The farm stand EVERY Time! This past September, I tagged along with Anthony, host of The Morning Show, up to Hartford for Farm Aid 18. It was a very intensive presentation followed by a full day concert with Willie Nelson, John Mellencamp, Dave Matthews, and more. One thing Neil said was" stop by the farm stand every time. Get to know where your food comes from, and who is growing your food. Get to know your neighbors". So many people I know are trying to be healthier, eat cleaner, and with those New Year's resolutions just around the corner, my gift list suggestion is Sang Lee Farms over in Peconic. 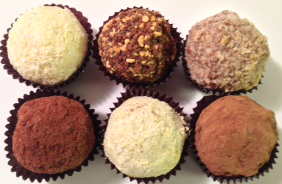 Great, local and organic gift for the foodie health nut on your list. They also deliver!